Halong bay or the descending dragon bay is one of the Seven Wonders of the World, the most beautiful place to visit on your Vietnam travel. Halong overnight cruise is just amazing. 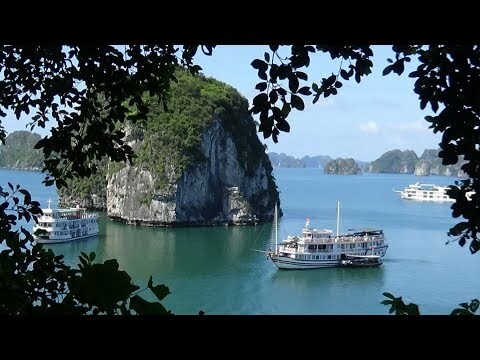 Please watch the clip and learn why you must come to Halong Bay once in your lifetime!